We have been accredited by The Joint Commission since 1963, demonstrating over 50 years of meeting high quality standards in our services and programs. In 2015 our Autism Center was named the nation’s first Patient-Centered Specialty Practice (PCSP) for Autism Spectrum Disorder. 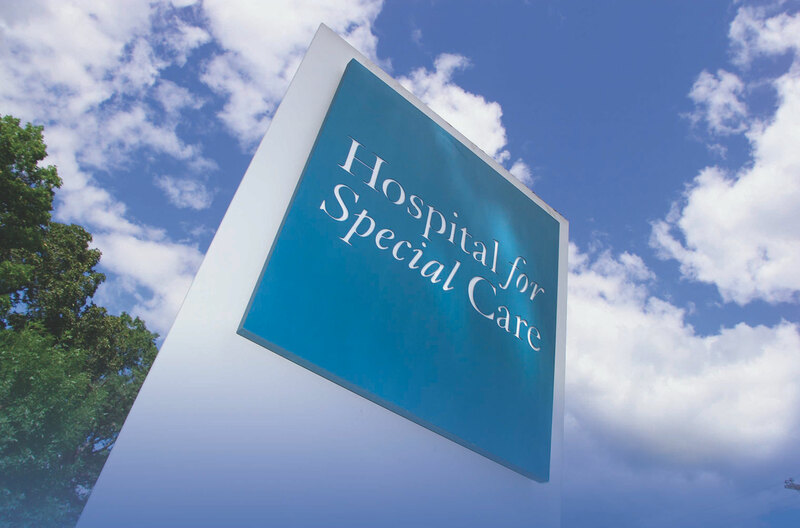 PCSP designation is determined by the National Committee for Quality Assurance, the most widely adopted medical home model in the country. 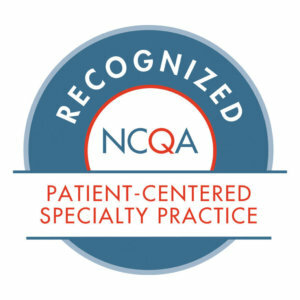 NCQA recognized the Autism Center at HSC for its responsiveness to patients and medical colleagues, its cooperation and integration with other health care groups, and its dedication to continuous improvement. In 2018 our Center became the first level-three PCSP in the country, the highest recognition that a specialty practice can achieve. In addition the NCQA has recognized our Gawlicki Family COPD Disease Management program as the nation’s first and only PCSP in 2018. Our Department of Neuromuscular Medicine Electromyography (EMG) Laboratory is Accredited with Exemplary Status by the AANEM Electrodiagnostic (EDX) Laboratory Accreditation. Our Neuromuscular Center is recognized as a Certified Treatment Center of Excellence by the Amyotrophic Lateral Sclerosis Association. Our Neuromuscular Center is designated as a Certified Center of Excellence by the Hereditary Neuropathy Foundation. The national network of HNF-designated Centers of Excellence (COE) provides patients with resources to find hubs of expertise in caring for and treating CMT, as well as locations where CMT research is being conducted. Our primary goal is to ensure care results in positive outcomes for each individual patient’s clinical experience. We are honored to partner with these premier Centers and their leading experts to improve the future for people with inherited neuropathies. Our Neuromuscular Center is recognized as a Certified Center of Excellence by the Muscular Dystrophy Association. The Neuromuscular Center is recognized as a Certified Center of Excellence by the the Charcot-Marie-Tooth Association. The Charcot-Marie-Tooth Association is a leading nonprofit organization dedicated to finding a cure for CMT. The CMTA’s Strategy To Accelerate Research (STAR) program brings top researchers together with pharmaceutical and biotechnology partners to accelerate scientific breakthroughs. The CMTA also offers community services including 70 branches, Camp Footprint (the only camp in the US just for teens with CMT), Centers of Excellence, patient & family conferences and online forums. Manes & Motions Therapeutic Riding is a Certified Professional of the Professional Association of Therapeutic Horsemanship International.